The tech behind a landing page is actually the easy part. 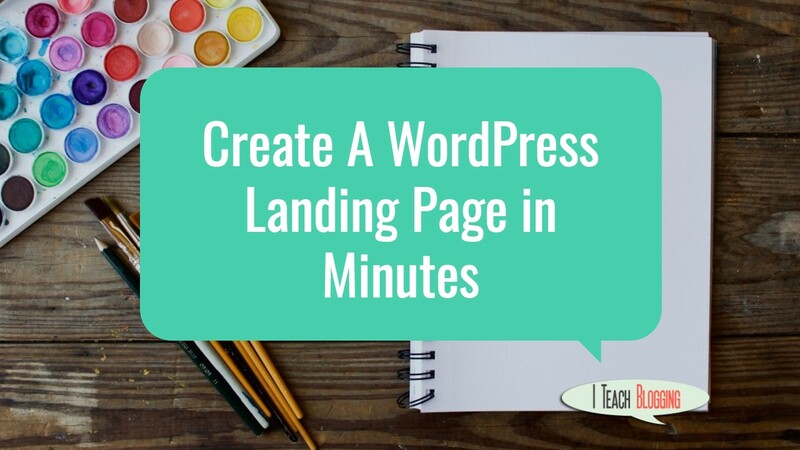 The difficult part of creating a landing page is actually deciding what should be on the page. In this tutorial you will learn how to easily create an awesome looking mobile responsive landing page in just a few minutes. Let's quickly discuss your "idea"
For this example, I will be building a landing page to promote a new content upgrade that I recently created called "5 Email Marketing Tips." So here is a checklist of what I did prior to creating the landing page. The recommendation here is that you have a solid idea of what will be on the landing page and why you are creating it prior to getting started. 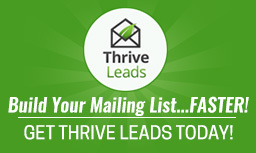 Next, if you haven't purchased and installed Thrive Content Builder, now is the time. This incredible WordPress plugin is a mere $67. Here is my affiliate link and thank you for using it. If you have any questions about this tutorial or something that was mentioned please leave a comment below.